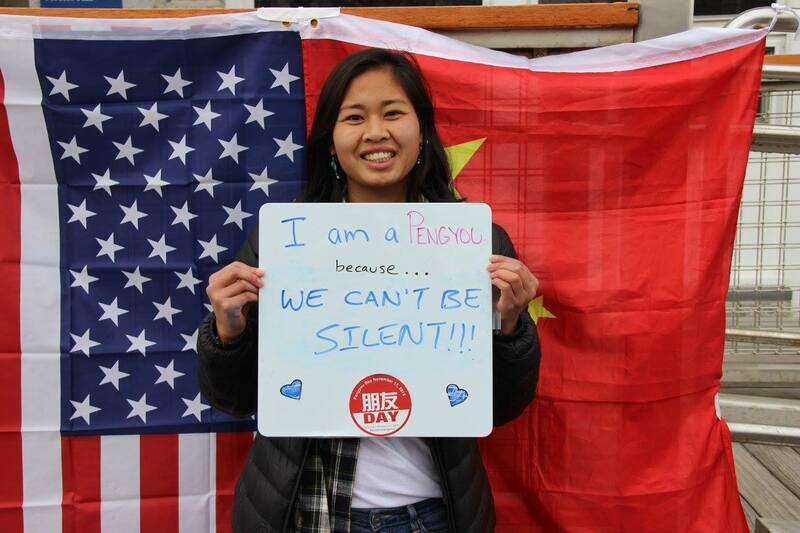 Pengyou Day 2016: A Day of Cross-Cultural Unity in a Divisive Year. Nov. 17, was our third annual national Pengyou Day! 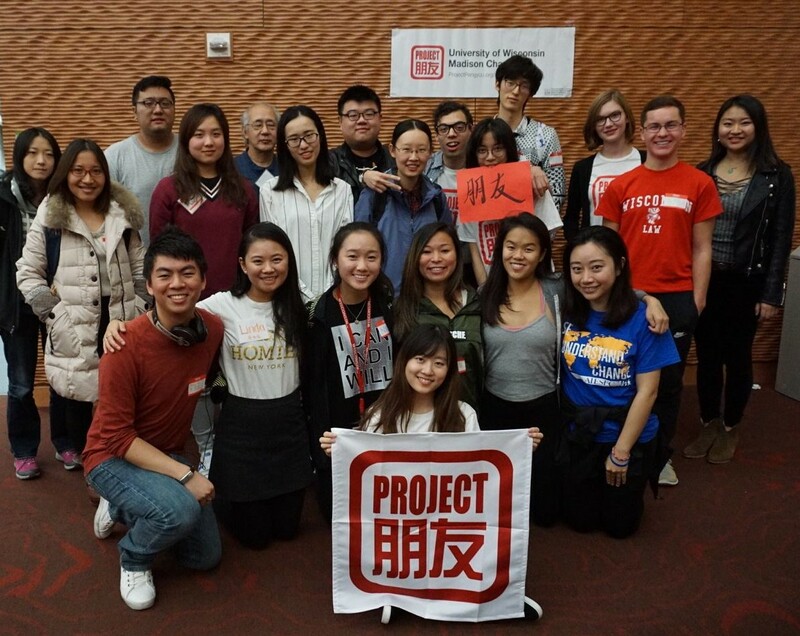 Young leaders all across the US and China held events to promote friendship and exchange between China and the United States. 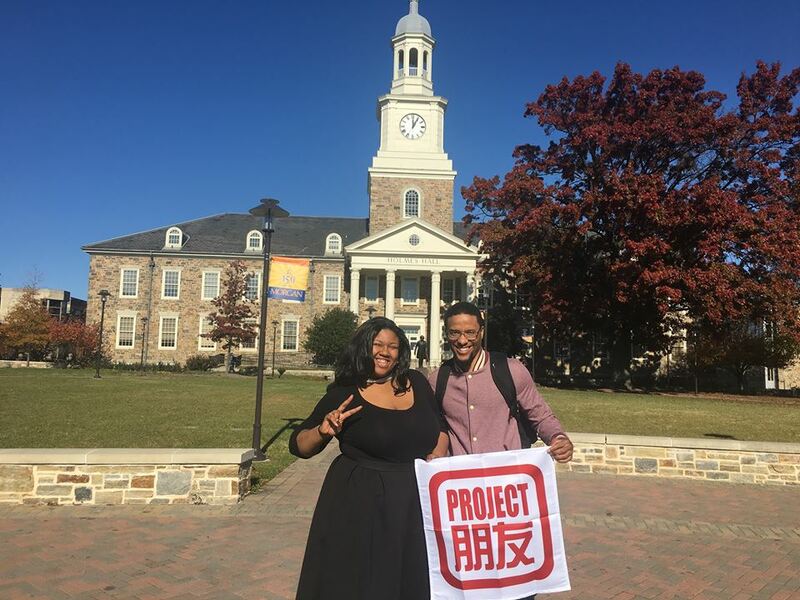 Following closely after a difficult and inflammatory election, Project Pengyou Chapters across the nation saw this day as an opportunity to reach across the gap and have conversations with their friends, classmates, teachers, and community members about the importance of finding common ground and building bridges. Nov. 17, was our third annual national Pengyou Day! 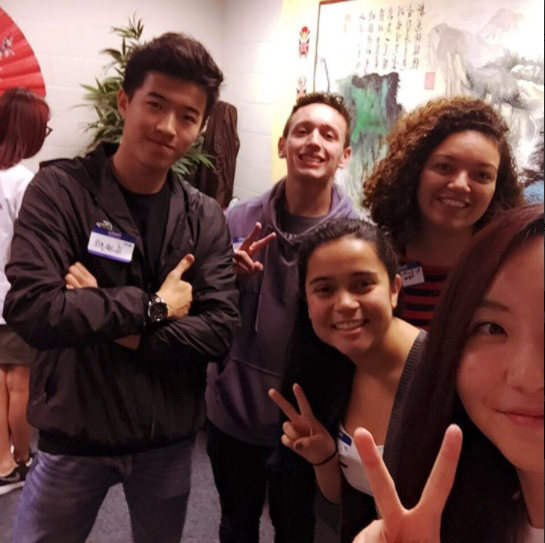 Young leaders all across the US and China held events to promote friendship and exchange between China and the United States. 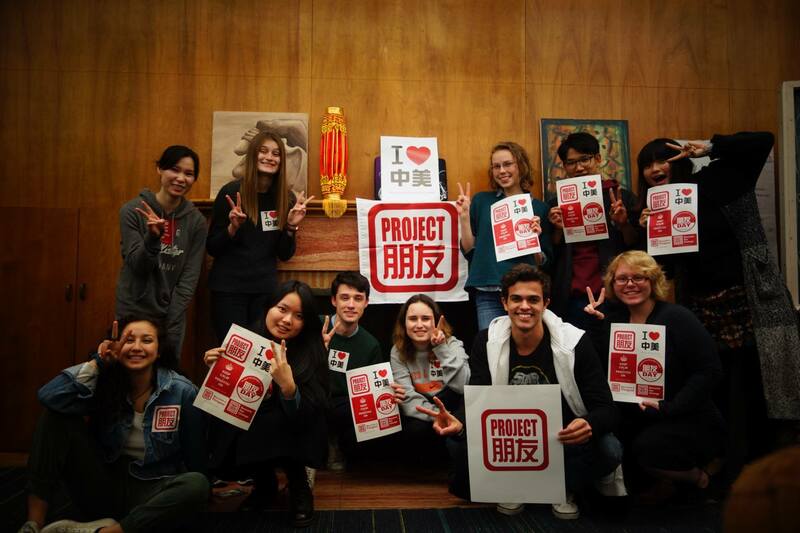 Over 100 campuses including Project Pengyou Chapters and Asia Society Confucius classrooms held events in conjunction with the State Department’s International Education Week, and joined the nationwide #PengyouDay social media campaign to celebrate US-China study, engagement, and friendship. 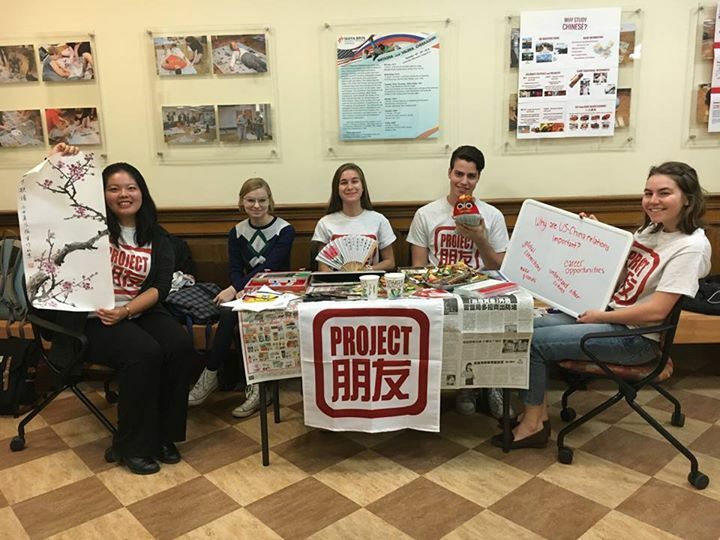 We were thrilled to be joined in our efforts by Asia Society Confucius Classrooms, the Fulbright Program, and the US-China Strong Foundation who were our partners to spread the #PengyouDay campaign in their national networks! the WKU Chapter held a panel with Jeremy Goldkorn, co-founder of the Sinica Podcast, and James Masterson, PhD at Moorhead State Univeristy. 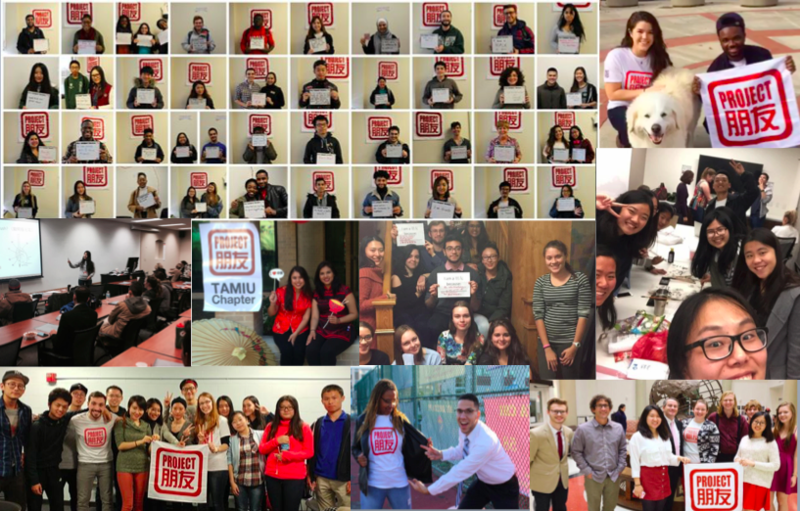 Over the past two years, over 50 Project Pengyou Chapters have been initiated at schools across 32 states in the US. 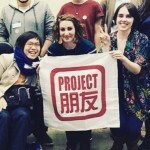 Pengyou Day is both a launching point for new Chapters and a day for the entire network to stand in solidarity. 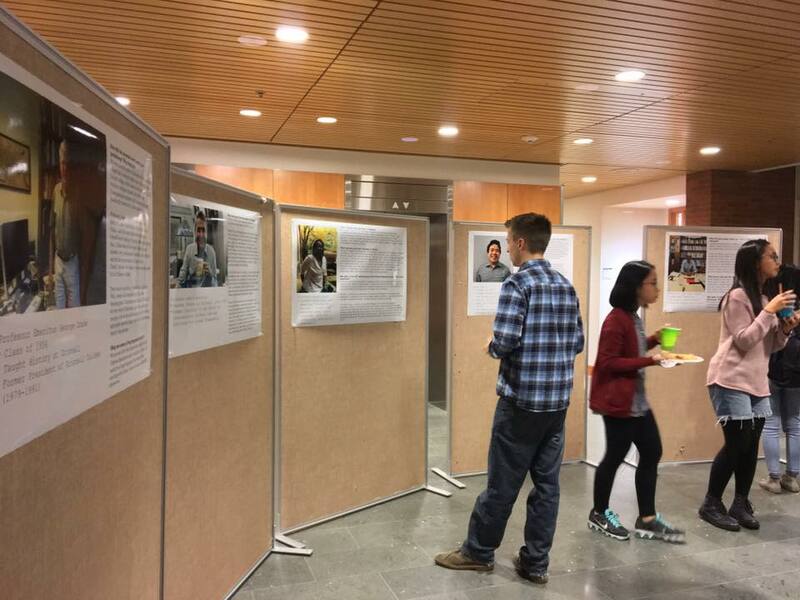 This year’s events included panel discussions at Middlebury and Western Kentucky University (including The Sinica Podcast’s co-host Jeremy Goldkorn) complete with a photo gallery and musical performance, exhibitions such as the Grinnell Chapter’s “Grinnell and Nanjing University’s 30 years of shared history”, study abroad informational sessions at Morgan State University, and many other cross-cultural traditions and games such as calligraphy, chopsticks races and more. 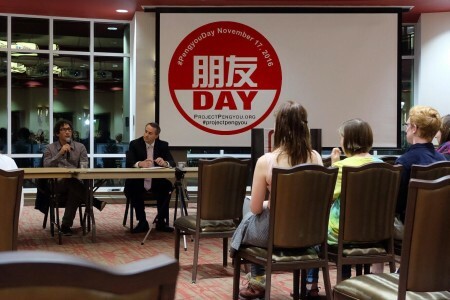 This year, Pengyou Day also served as a day of dialogue. 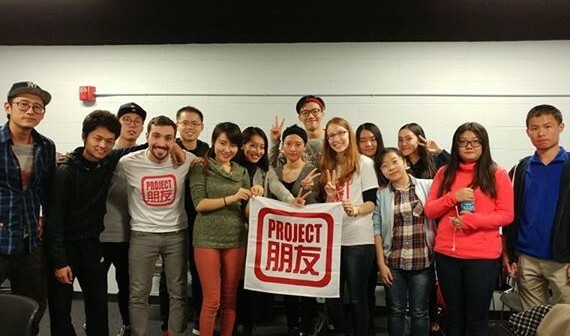 Following closely after a difficult and inflammatory election, Project Pengyou Chapters across the nation saw this day as an opportunity to reach across the gap and have conversations with their friends, classmates, teachers, and community members about the importance of finding common ground and building bridges. Dictionary.com has chosen the word “xenophobia” as the zeitgeist of 2016, and it is clear that it is now more important than ever for bridge-builders to be proactive in their communities to promote friendship, empathy and mutual understanding. 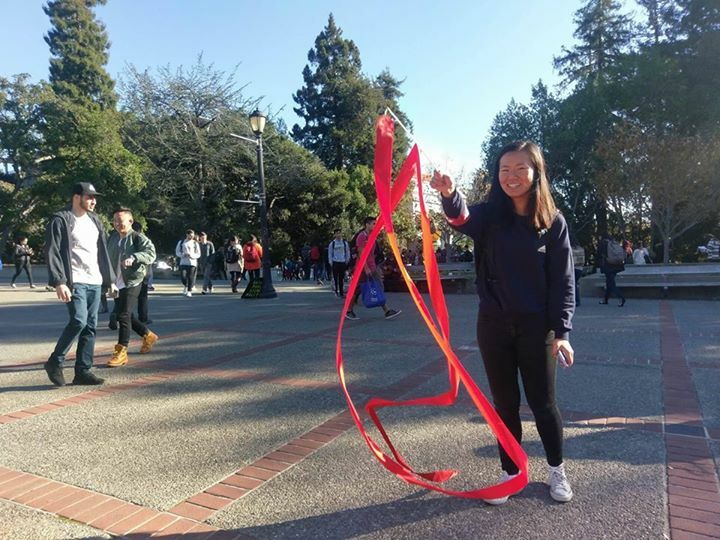 With that in mind, our Chapters across the nation celebrated the spirit of friendship, collaboration, and unity that comes from learning about other cultures and sharing those stories with others. 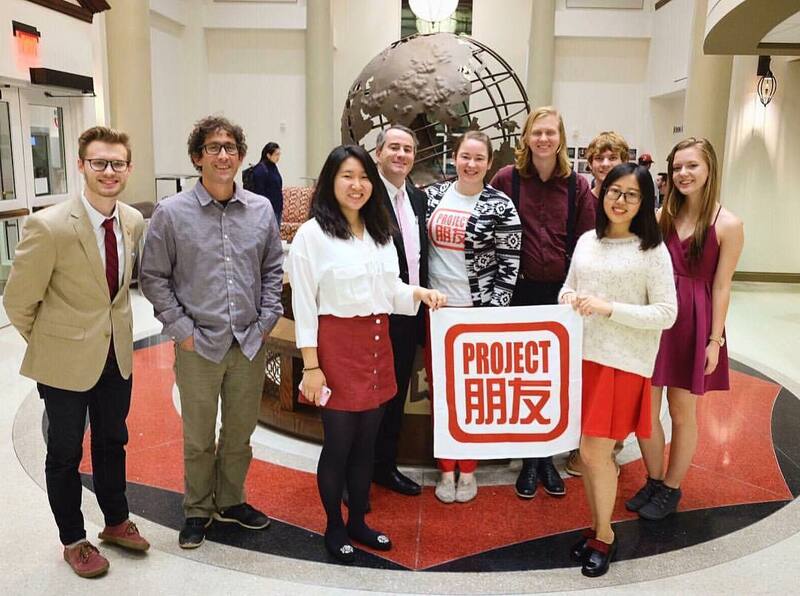 Although Pengyou Day focuses on the US-China friendship, study and exchange, the idea of cross-cultural friendships includes students and community members of all nationalities and backgrounds. 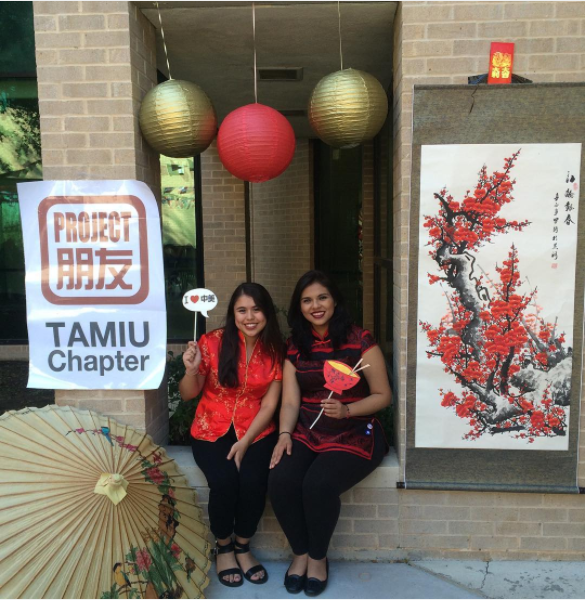 Pengyou Day at TAMIU in Laredo, TX. Pengyou Day at Kean University, a new Chapter in NJ! 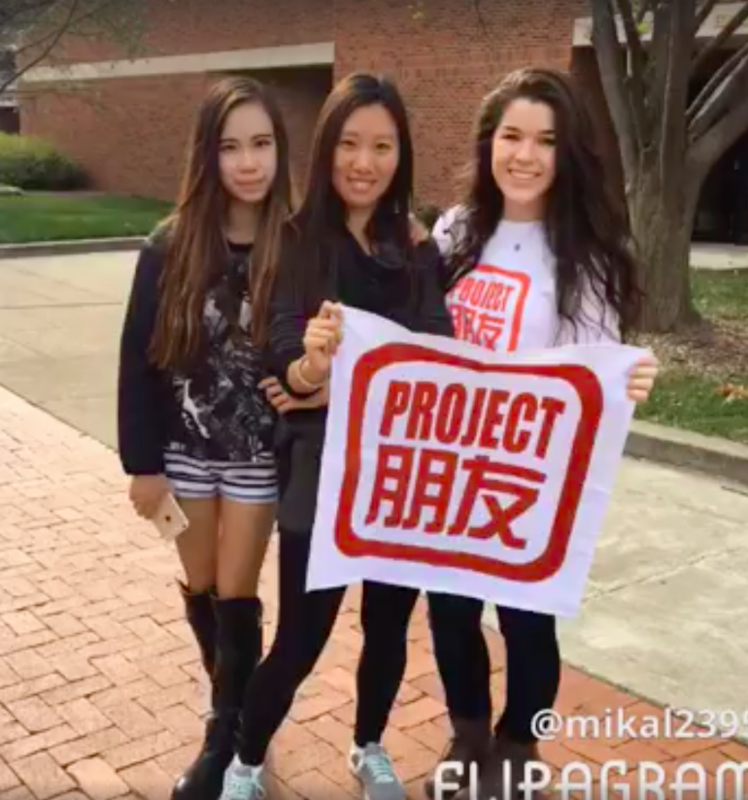 #PengyouDay at Valparaiso University in IN! 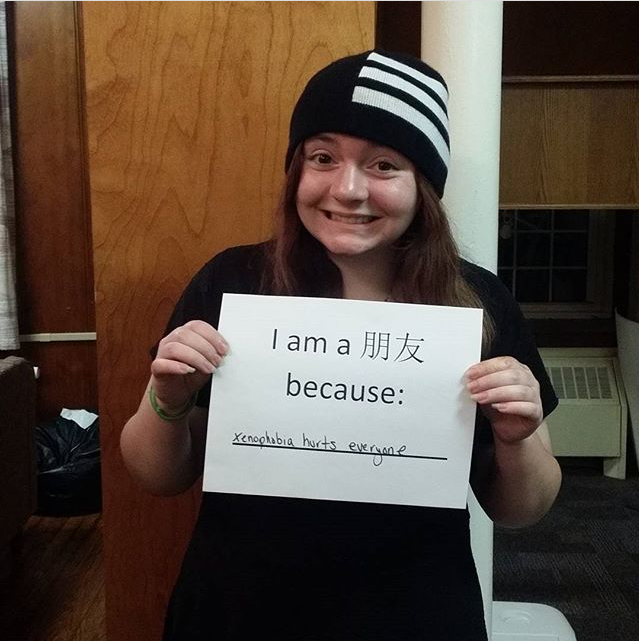 Middlebury Chapter leader and co-founder, Sarah shares a reason she is a Pengyou! 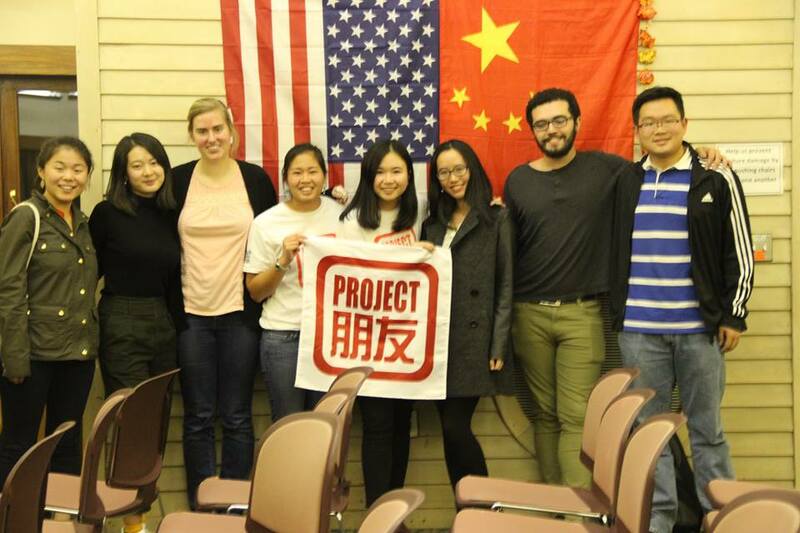 Chapter leaders at the University of Tennessee, Knoxville celebrate Pengyou Day. Pengyou Day in Tampa at USF! Happy #PengyouDay from the UMD Chapter! 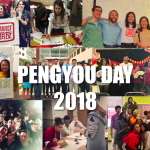 Lewis & Clark College celebrates Pengyou Day! 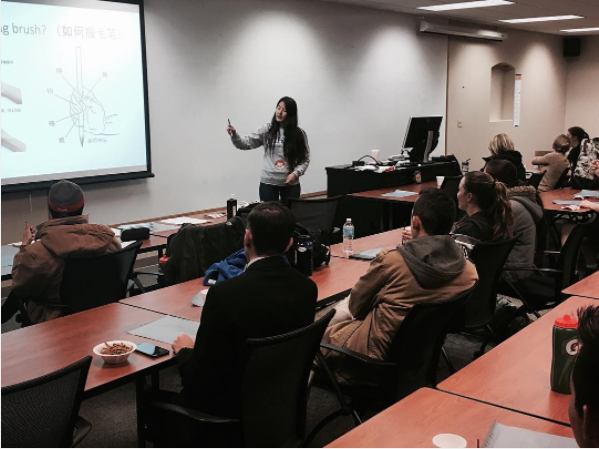 Grinnell Chapter’s Pengyou Day Presentation! #PengyouDay at the new Mizzou Chapter! 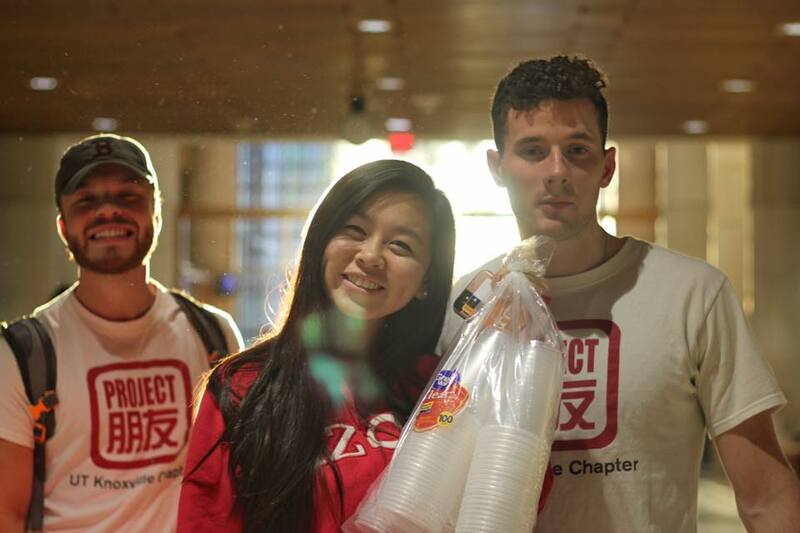 In third place, the University of Wisconsin, Madison Chapter, for their efforts creating dialogue on campus. 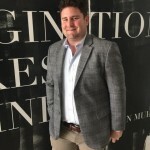 In second place, Western Kentucky University, a second year Chapter that held a speaker panel as well as a photo gallery and musical performance. Great job WKU Pengyous! 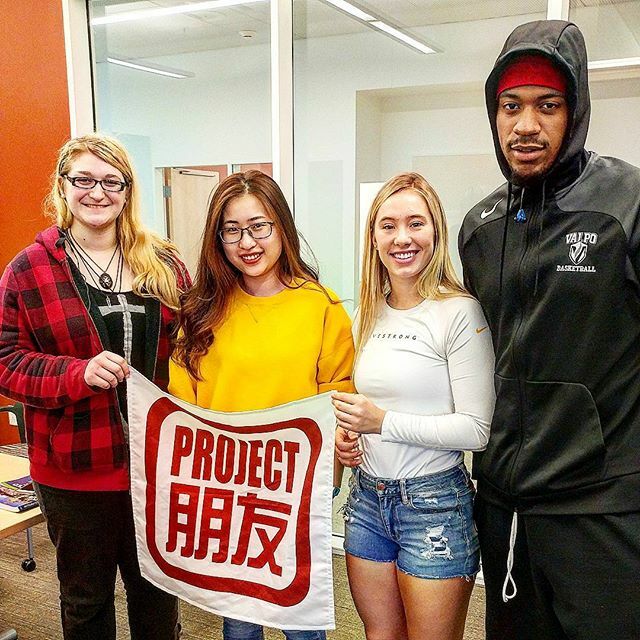 Finally, in first place is Binghamton University, a brand new Chapter in Binghamton, NY who made a splash on campus and came out strong for their first Pengyou Day. Congratulations to all of our Chapters and Pengyous across the nation on another great Pengyou Day!